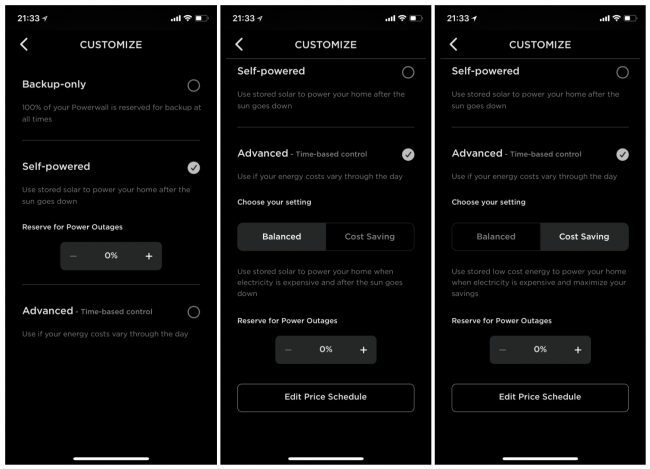 Tesla are now rolling out the Off-Peak Charging mode for the Powerwall 2. 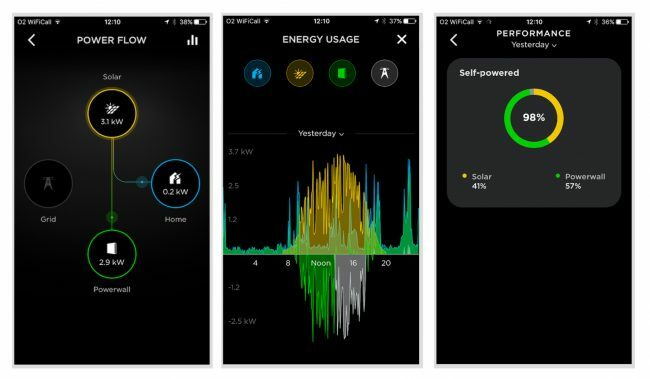 Also known as “Advanced Time-based Control” this fantastic feature allows the Powerwall 2 (PW2) to charge using cheap-rate electricity when there isn’t enough solar power to charge the battery. This can be used by any PW2 owner who has access to a cheap-rate tariff such as Economy 7 via a Smart Meter. The Tesla PW2 has already proven a great hit with solar PV owners, allowing you to store excess solar PV power for use later at night. On many days, especially from April to September, the PW2 allows you to be >90% self-sufficient for your electricity requirements. On darker days, especially during the winter months, solar PV may not charge the PW2 to it’s capacity and this is where the off-peak charging comes in, allowing you to charge your PW2 at off-peak rate and then use the stored power during on-peak times to further enhance your savings. 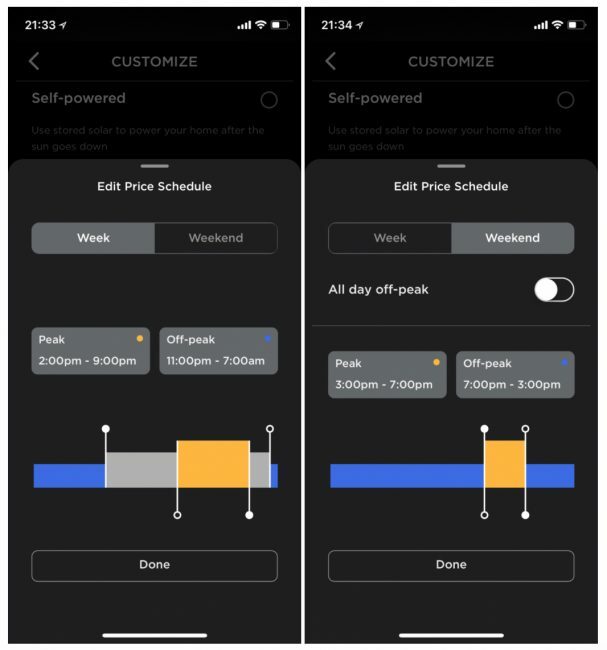 The update gives the option to match the use of your store solar energy with your local pricing structure or even charge the PW2 with energy from the grid when it is cheaper. This upgrade is currently being rolled out in the UK to all existing owners of the PW2 and will be available to every new PW2 owner from end of May 2018 onwards. For more detail on how it works, see our Tesla page.